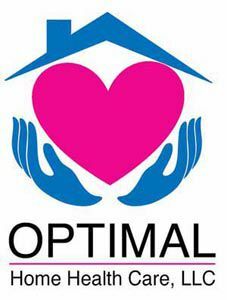 Optimal Home Health Care, LLC is fully and appropriately licensed to bring all your home care services to you, from assistance with activities of daily living and housekeeping tasks or chore services. Our Agency’s mission is to provide quality, reliable services to you. Our professional staff delivers the highest standards in home care nursing and non skilled para professional services of our home health aides, personal care attendants, homemakers and chore workers. Our para professional staff work tirelessly to assist you with those activities of daily living that are so critical to your independence and ability to stay in your own home as long as possible. Our administrative and office staffs coordinate all these services to provide seamless, effortless service for you. There is always someone for you to call when you have changes or need questions answered. At Optimal Home Health Care, LLC we collaborate with your family and case managers to provide the services you need when you need them.